Click on the section logo or scroll down for more detail about each section! 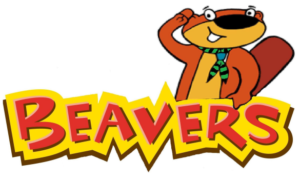 Beavers are usually aged between six and eight years old, though they can be as young as five and three quarters. 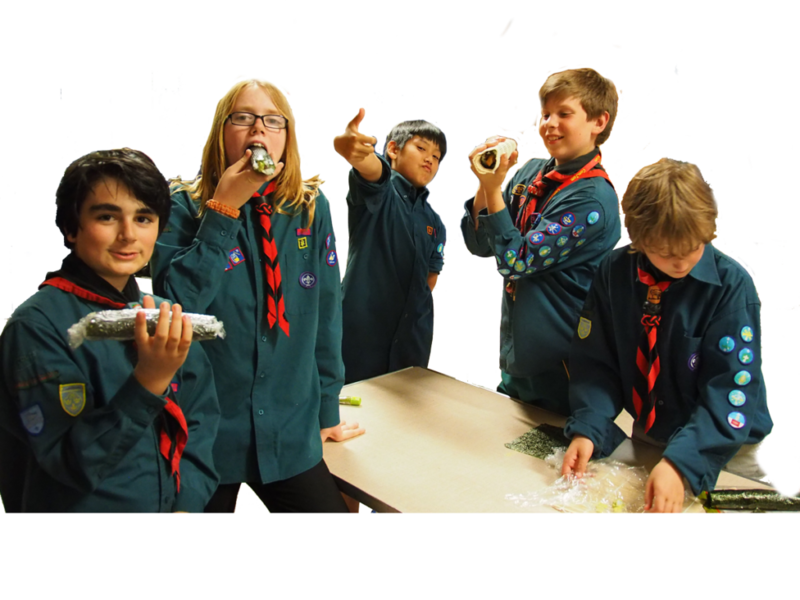 They belong to the first and youngest section in the Scouting family . 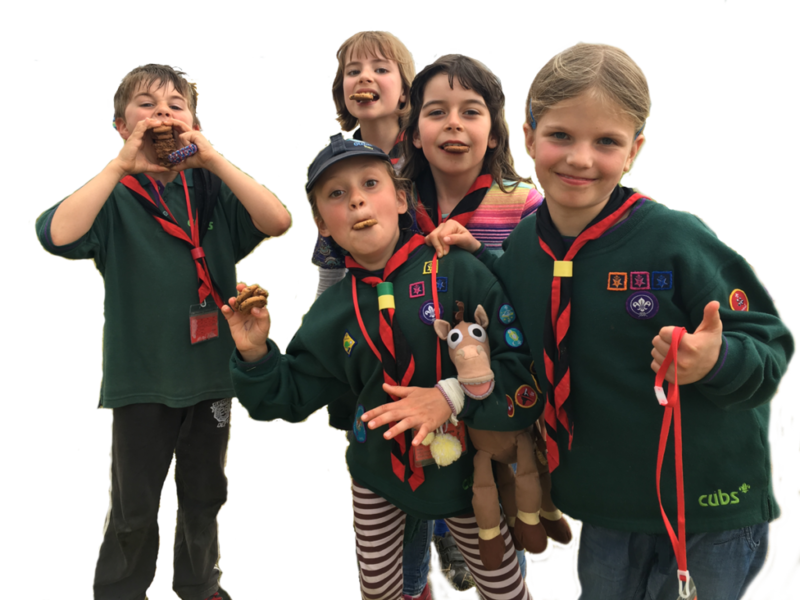 Best things about Beaver Scouts? 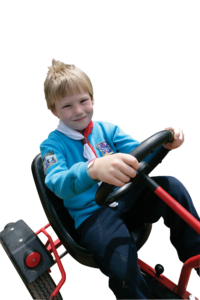 Cub Scouts, aged between 8 and 10 1/2, make up the second youngest section of the Scouting family.